Offset is +1.125, what does that mean to you? 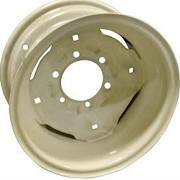 Let use help you get a better idea of what that means to you and why this is important so you have no fitment issues. 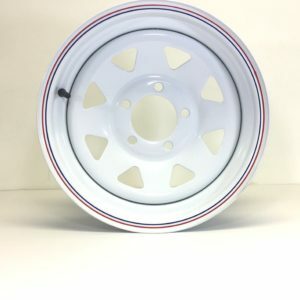 This wheel is 10 inches wide, if you measure 5 inches in from the front side of the wheel that would be Zero offset, this wheel would be +1.125 towards the front of the wheel at you look at it, or the front center disc would sit 2.88" from the front face of the wheel excluding about a 1/4to1/2" of rim flange. Not sure if this will work for you? No Worries, Call us, we can help you.